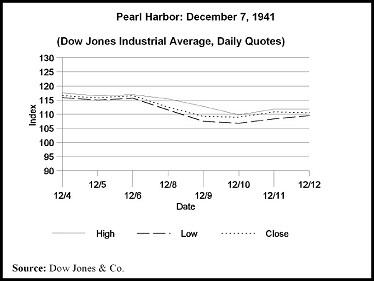 This primary source collection offers students an unparalleled opportunity to understand the present by comparing today’s events and opinions with trends and patterns through the history of the United States. But that’s not the only unique source ProQuest offers for U.S. history research. 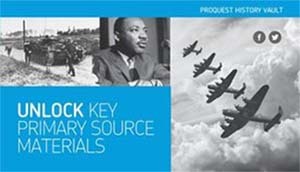 The ProQuest® History Vault U.S. Military Intelligence Reports, collection offers comprehensive documentation of developments and events in the key nations of the world during the period from World War I to the final campaigns of World War II. To read more, download the brochure here. Those of us who work on ProQuest History Vault were also curious to see what perspective we could gain on the recent immigration crisis by looking at immigration almost 100 years ago, and we explored that in a three-part blog series. For related ProQuest products, see the World Conflicts page. >> Black Freedom Struggle Part 2: (releasing in October) – See our Black history milestones timeline. Visit the History Vault page on our website to see these and many other supplementary resources, including ProQuest Executive Branch Documents, new ProQuest Executive Orders and Presidential Proclamations 1789-2014 releasing soon, ProQuest Digital U.S. Bills and Resolutions, 1789-Present, and ProQuest Historical Newspapers™. Librarians: Sign up for free trials here.